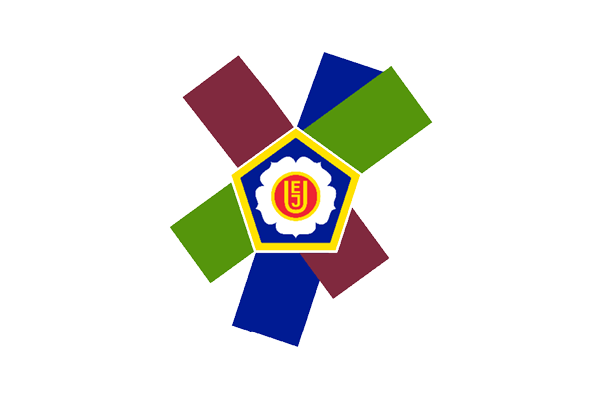 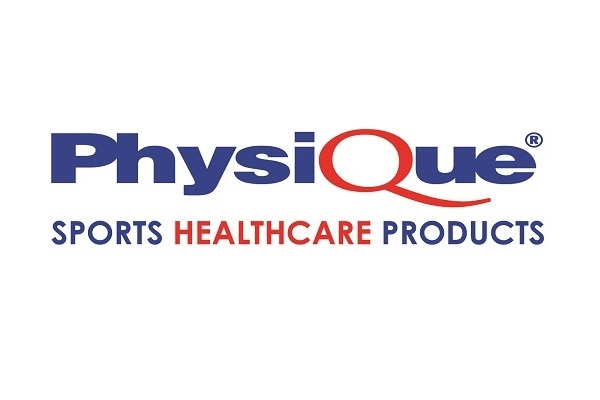 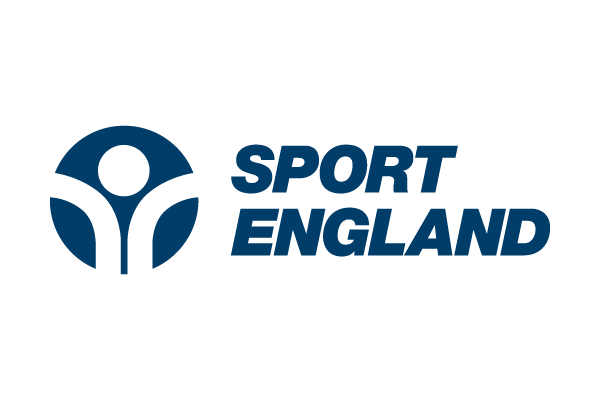 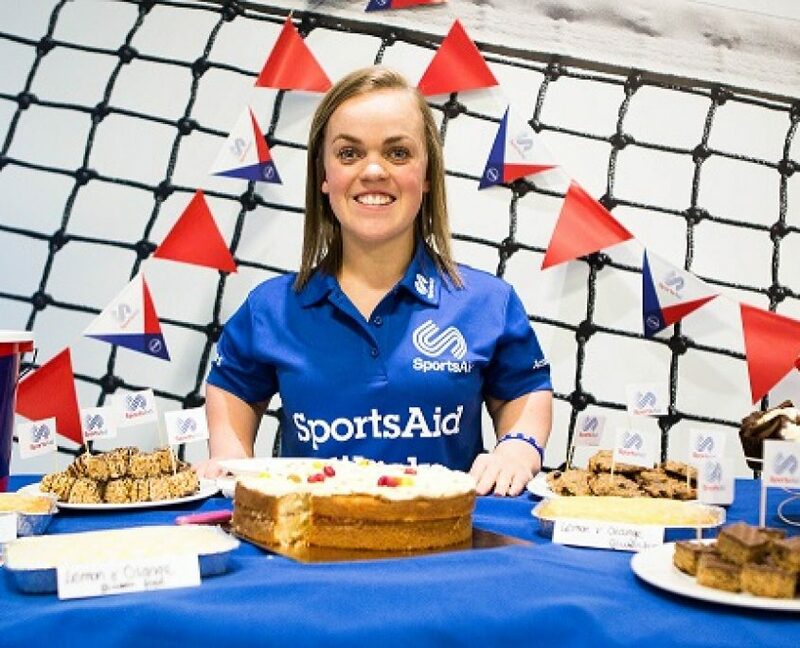 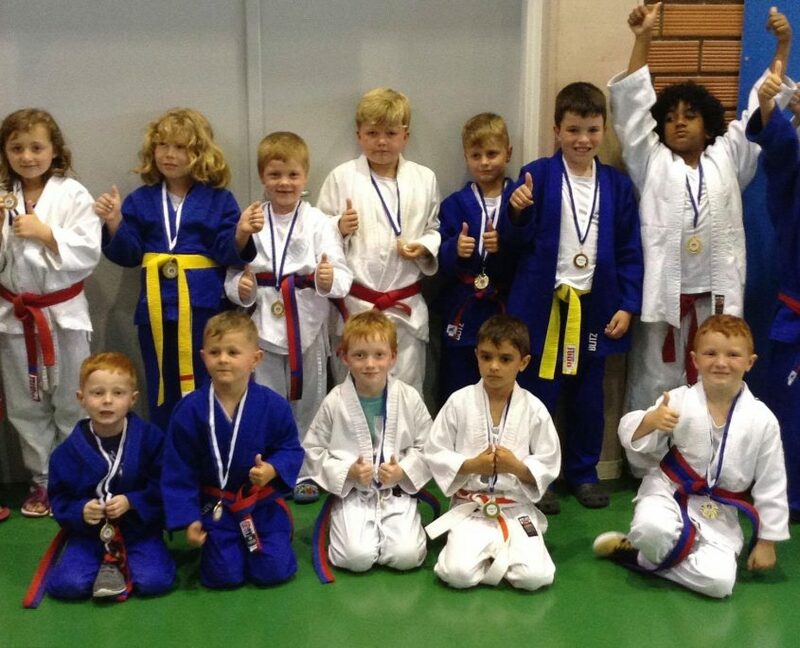 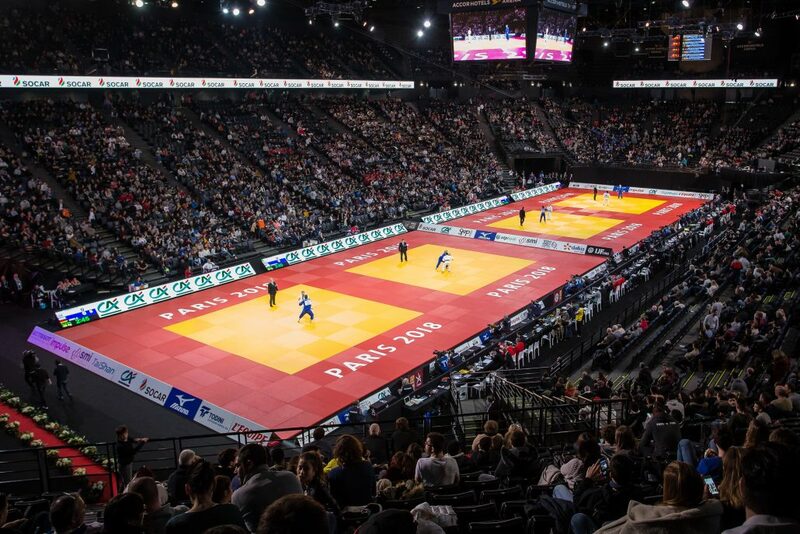 You are here: Home / Events / British Judo in Paris: Did you know? 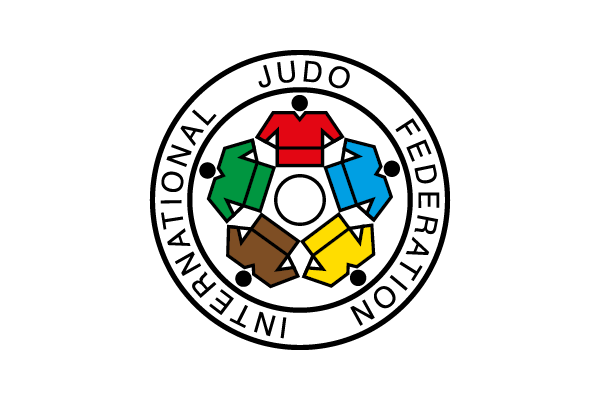 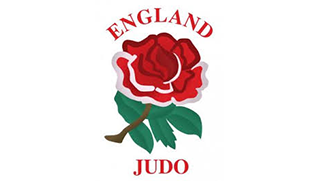 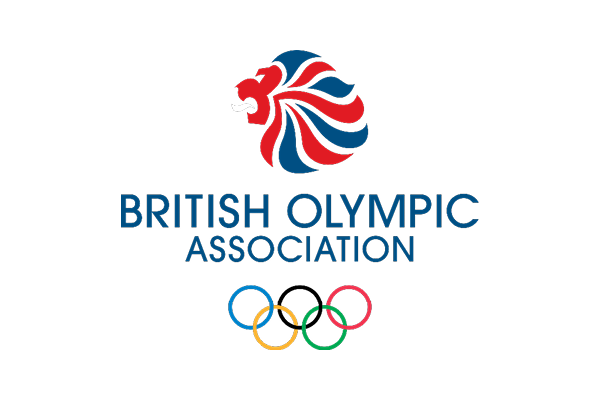 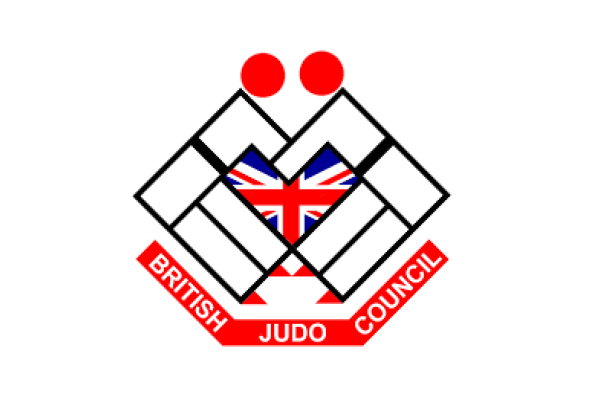 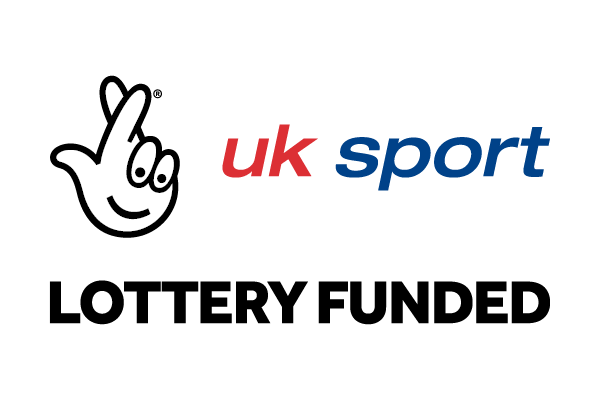 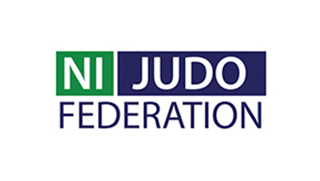 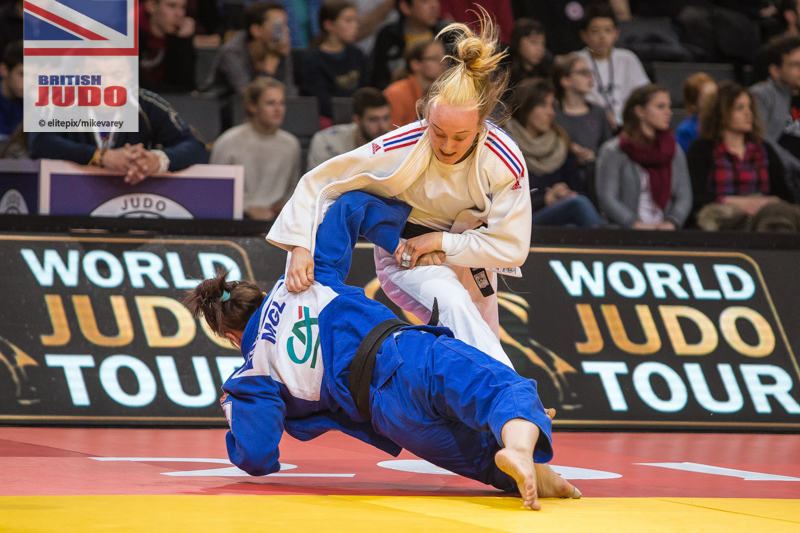 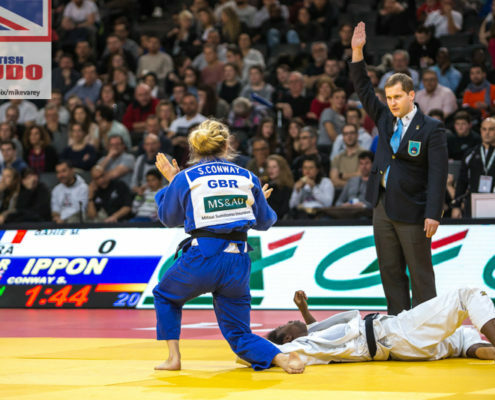 British Judo in Paris: Did you know? 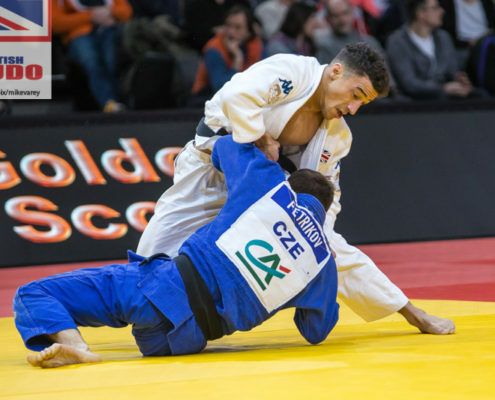 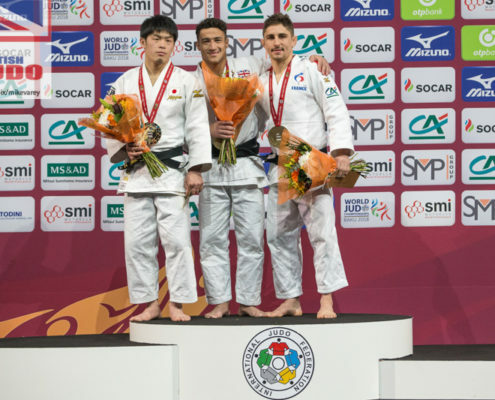 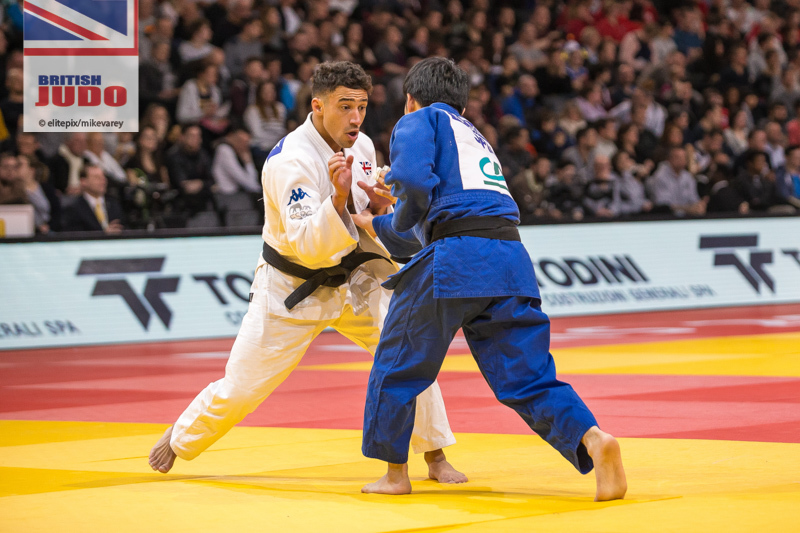 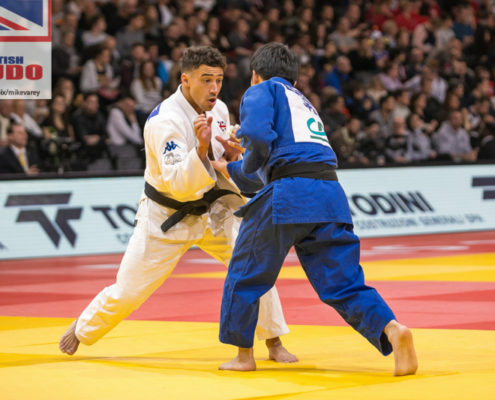 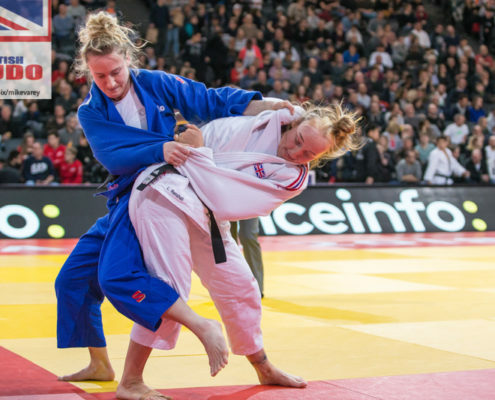 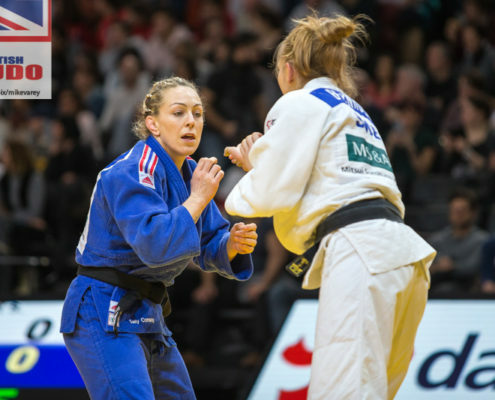 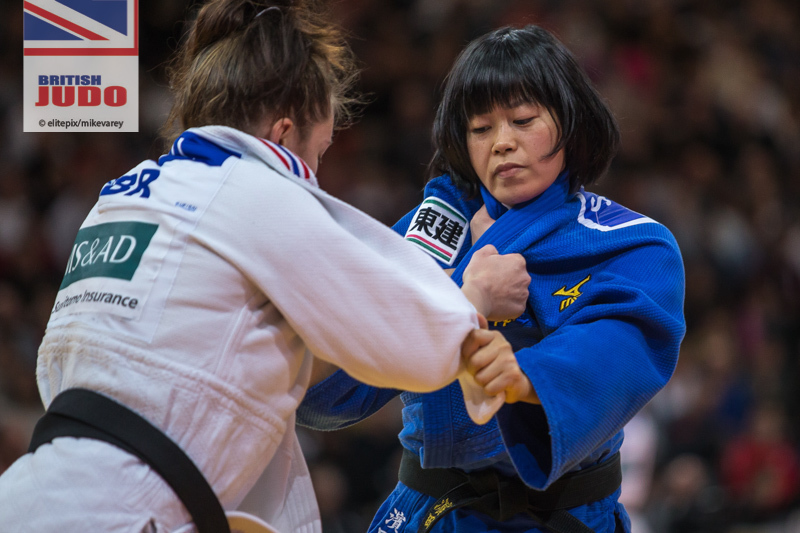 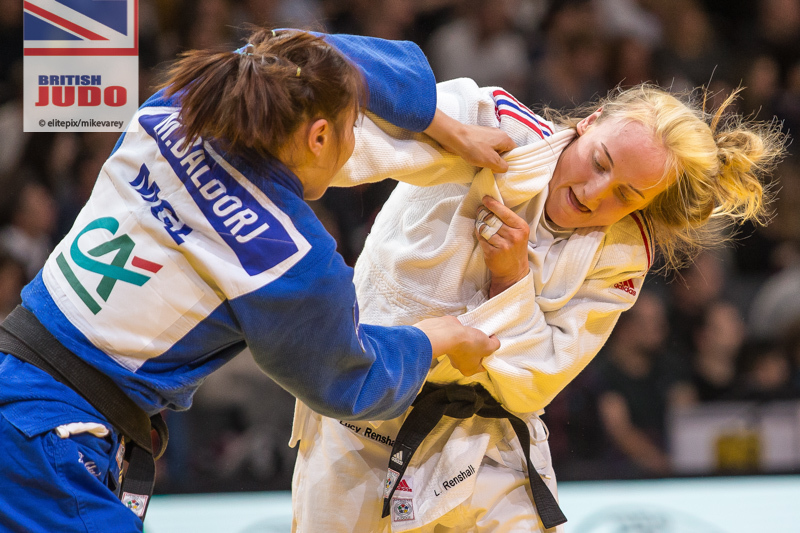 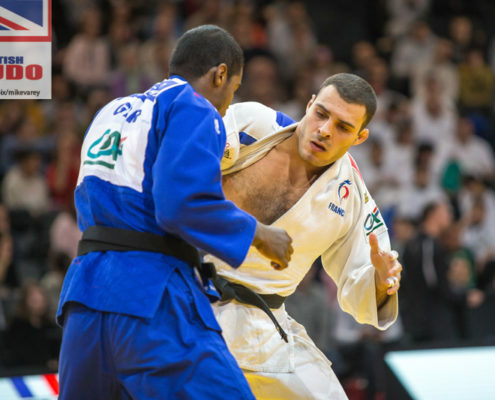 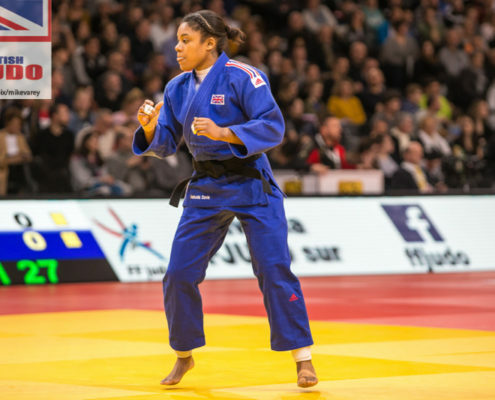 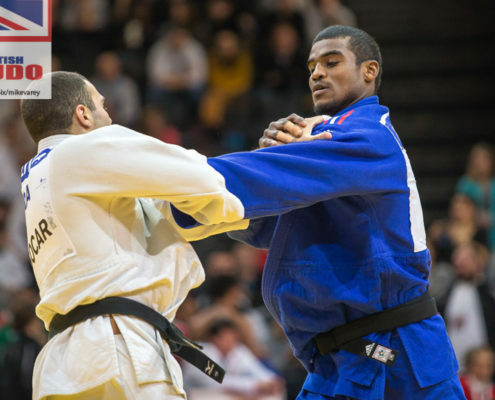 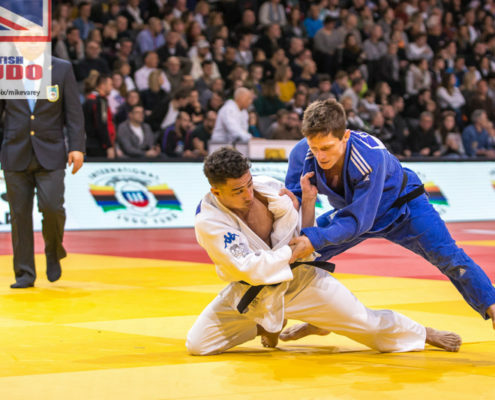 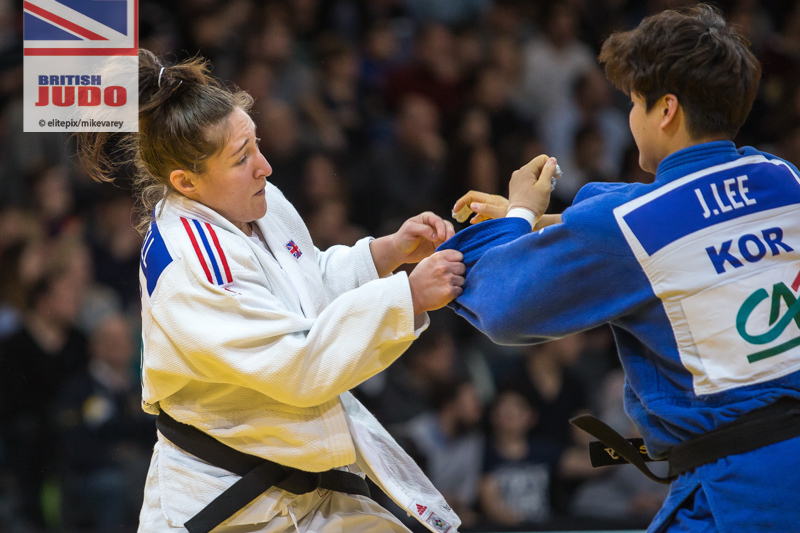 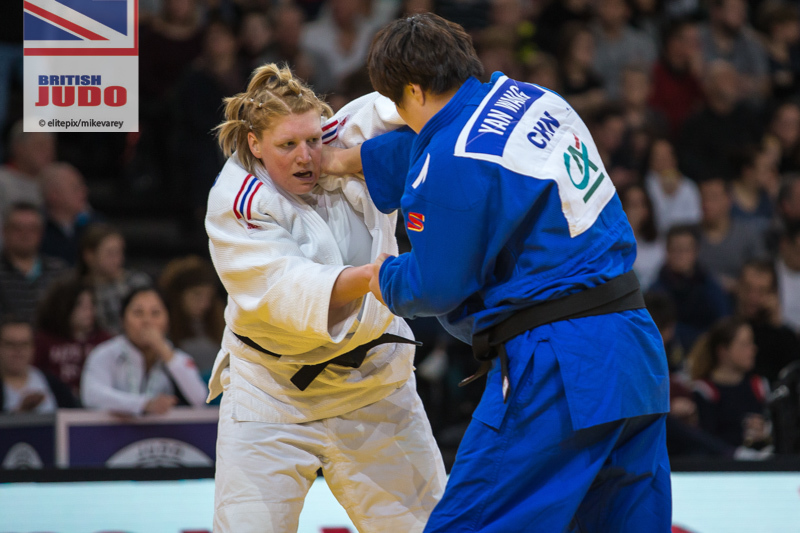 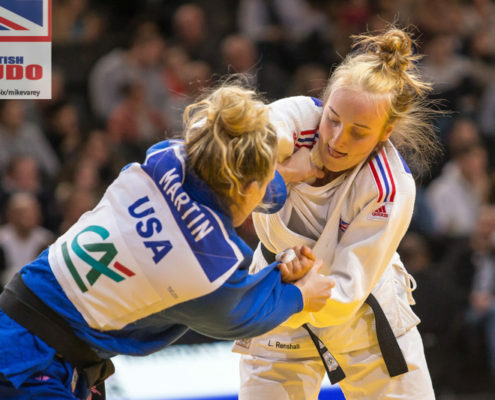 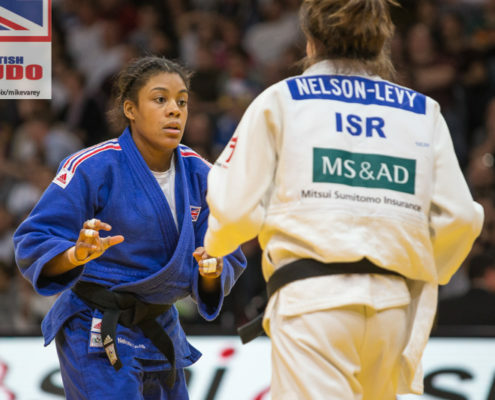 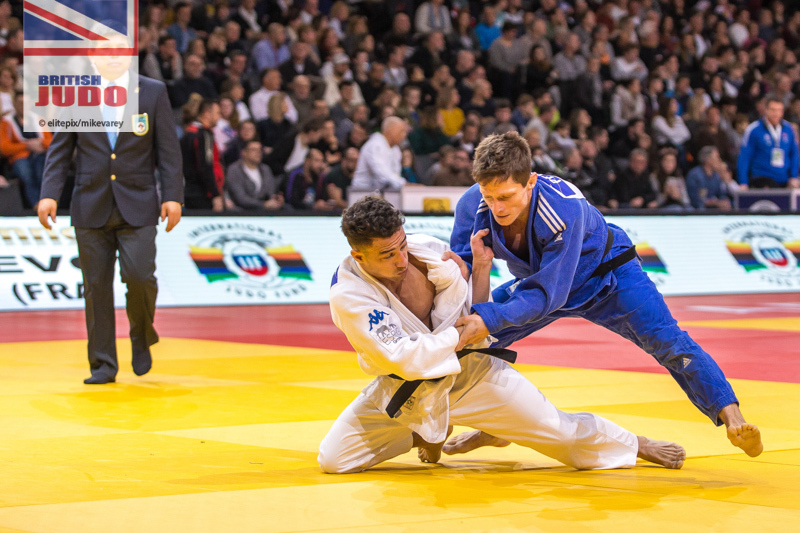 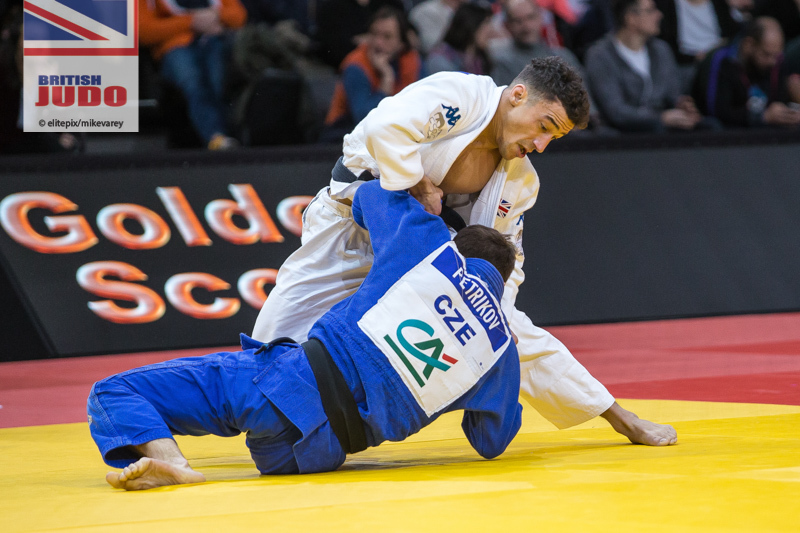 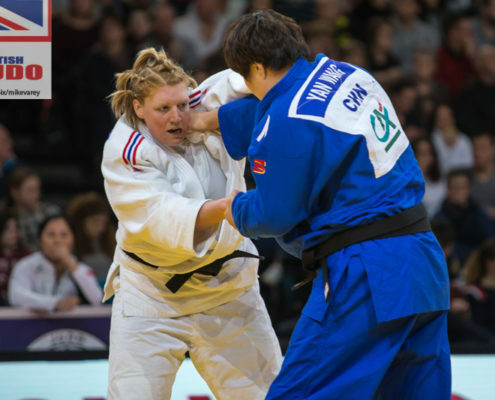 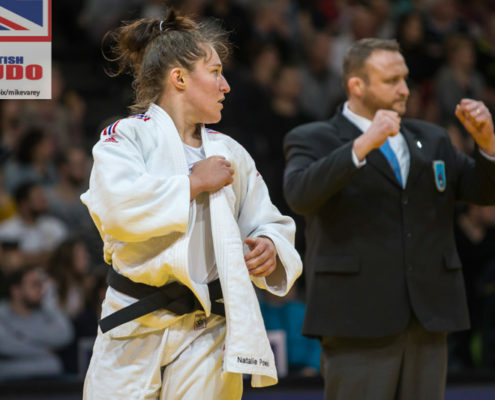 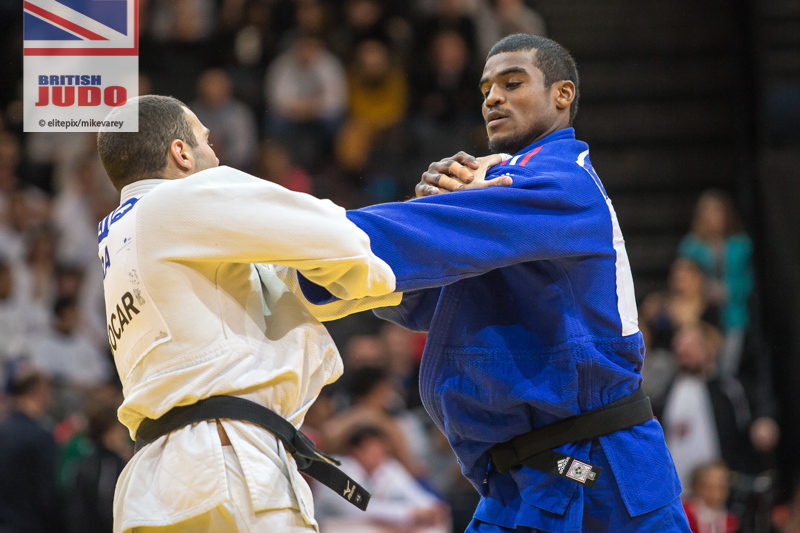 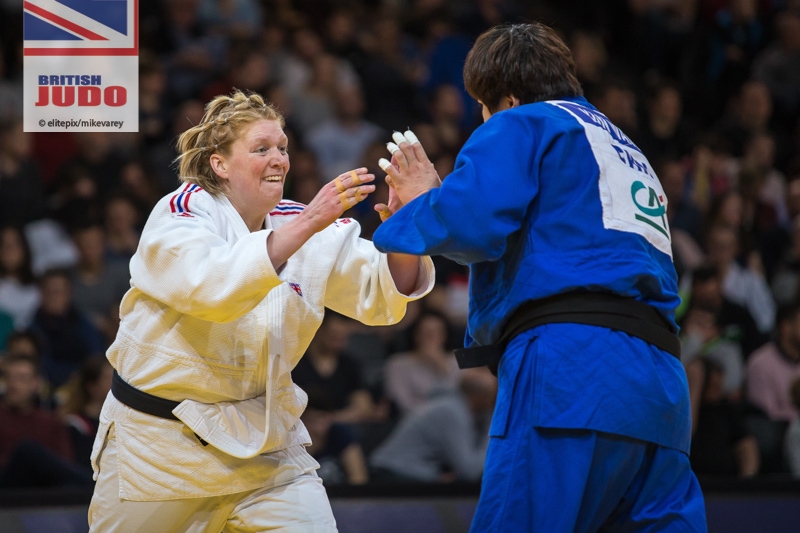 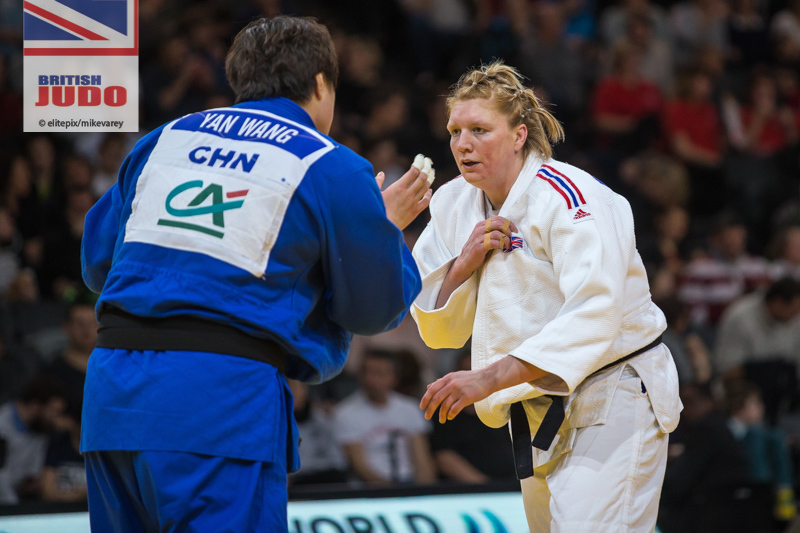 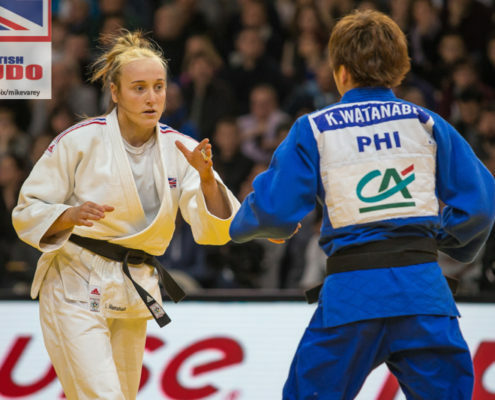 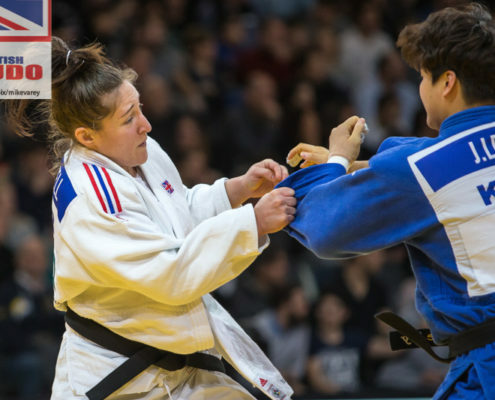 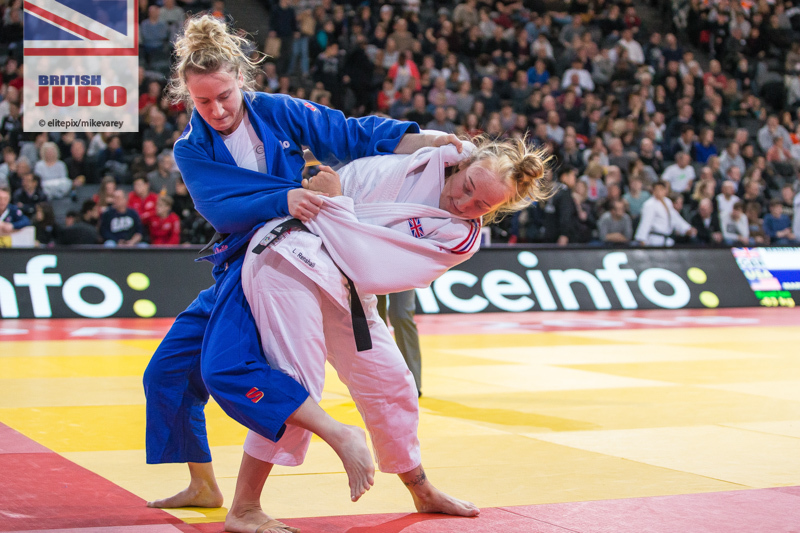 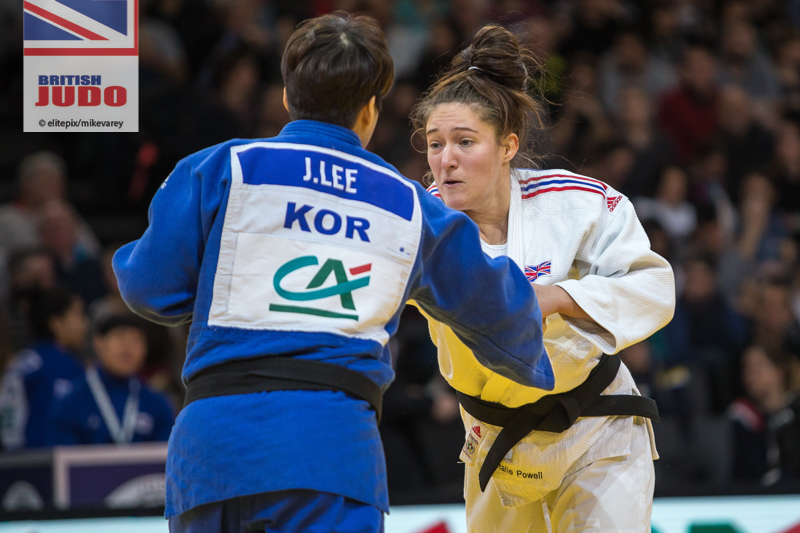 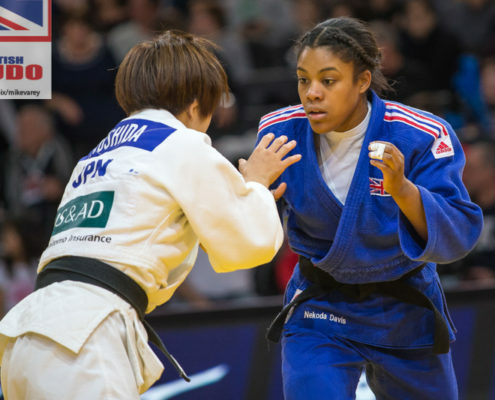 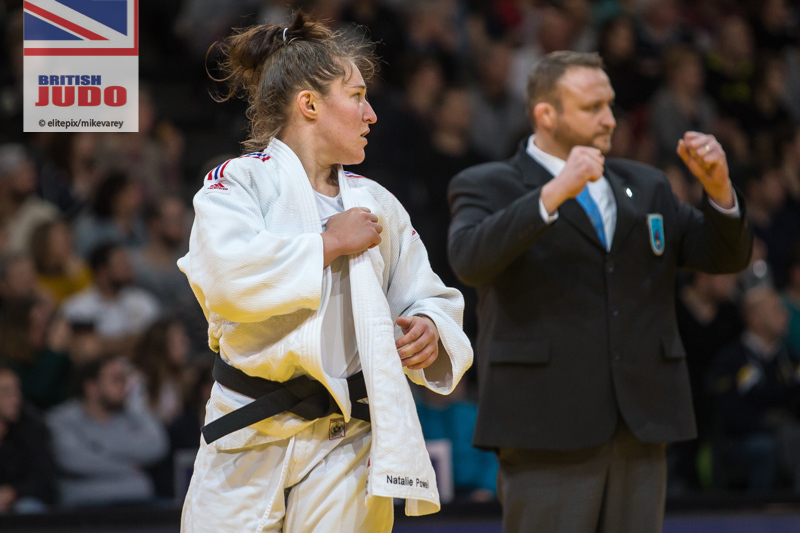 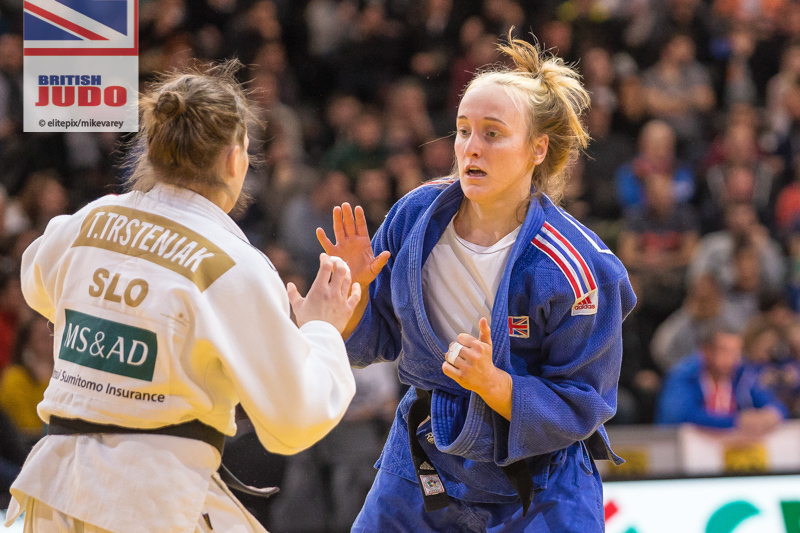 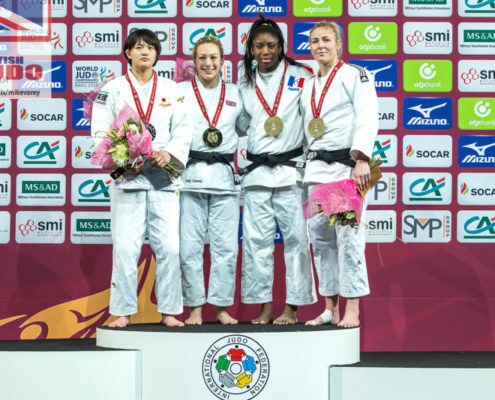 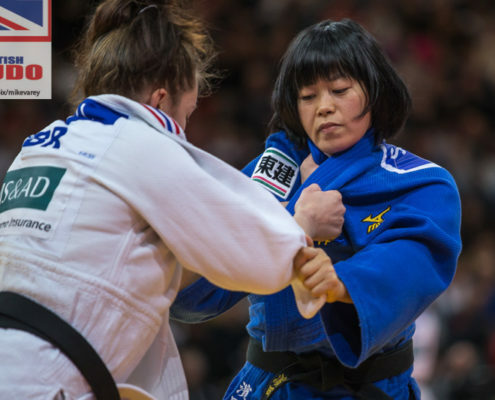 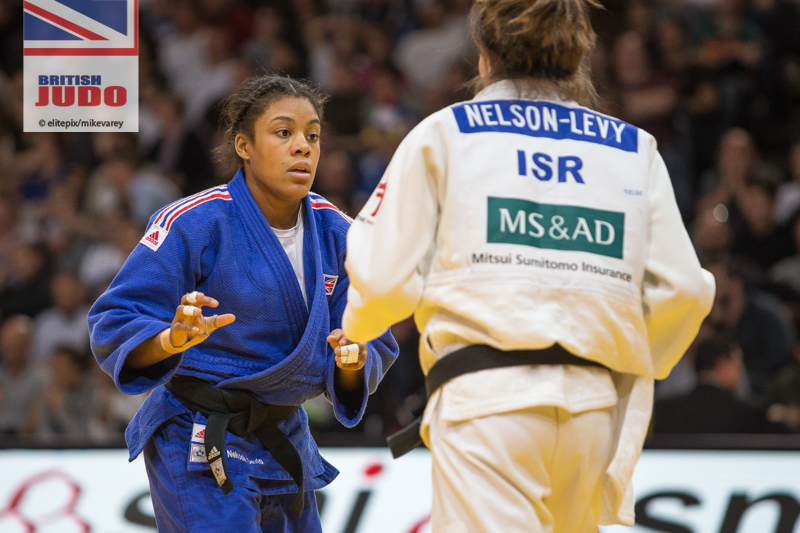 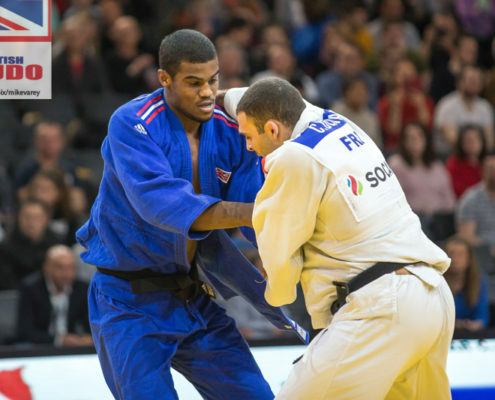 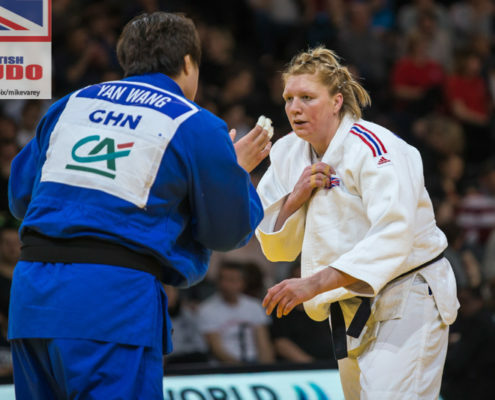 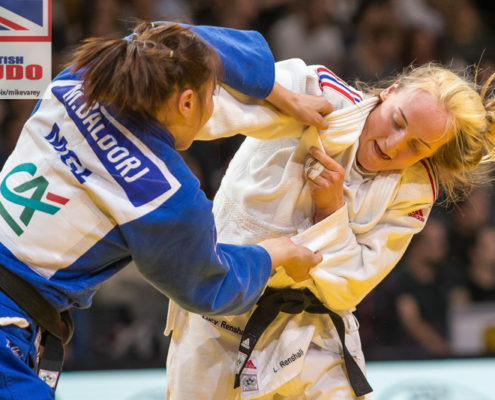 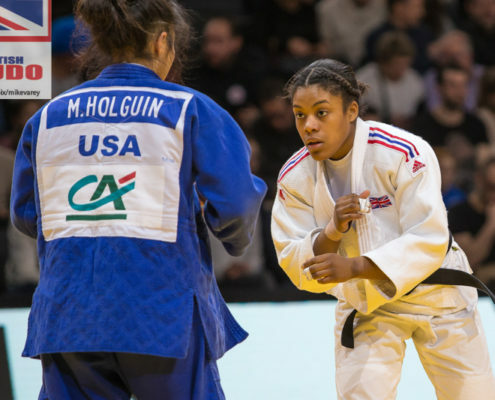 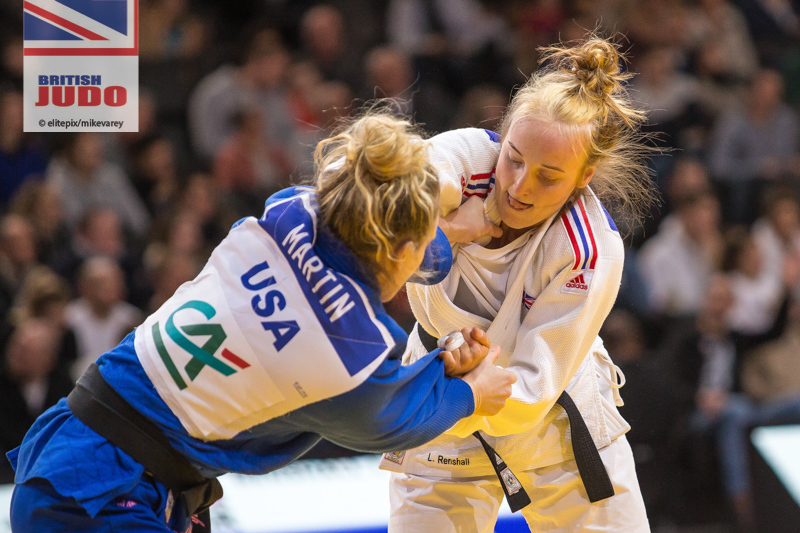 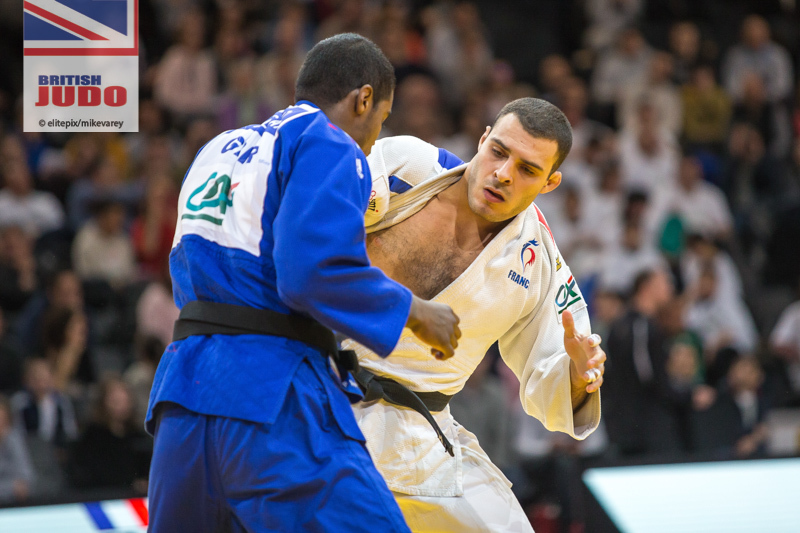 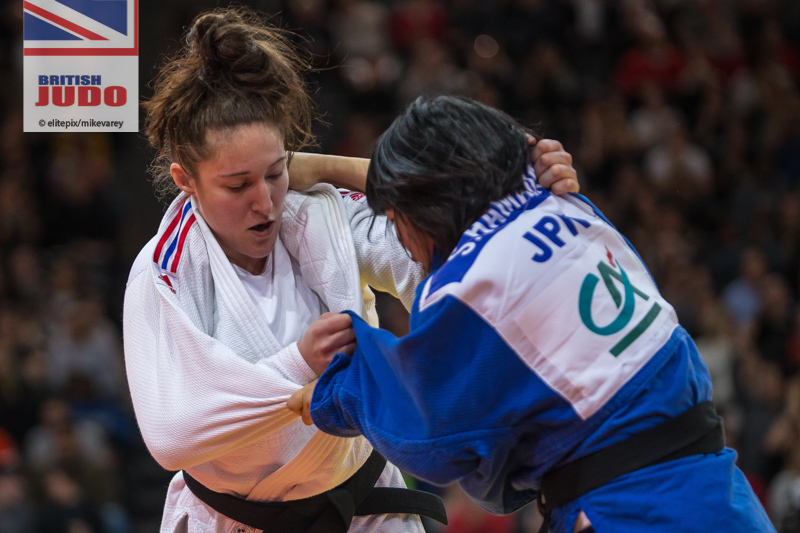 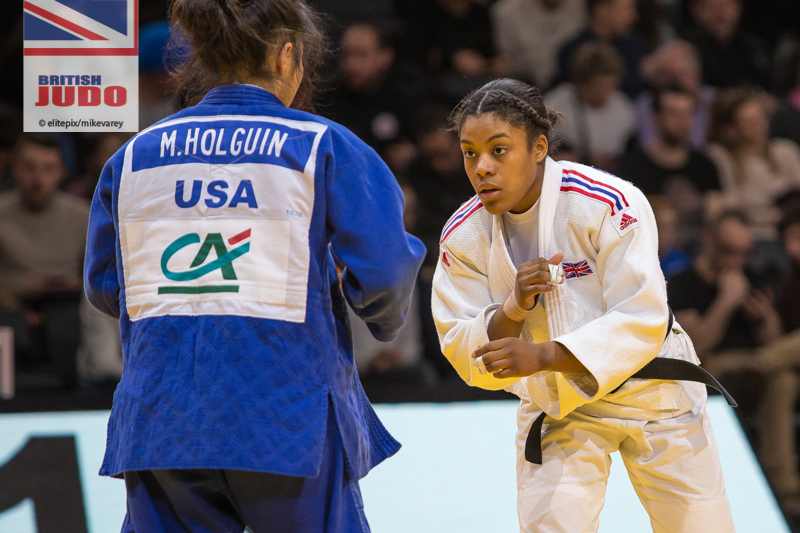 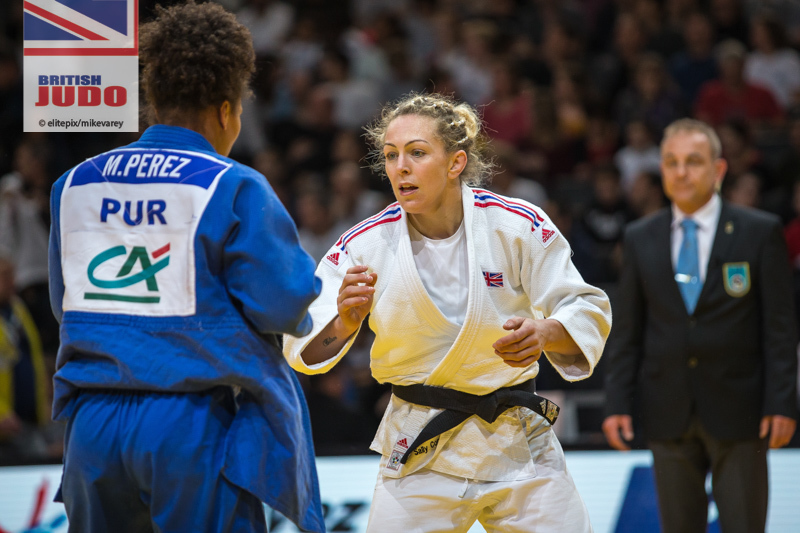 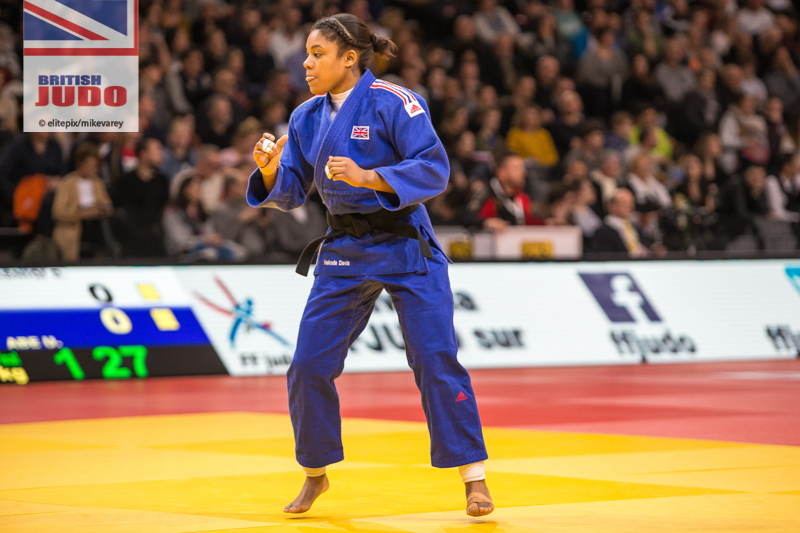 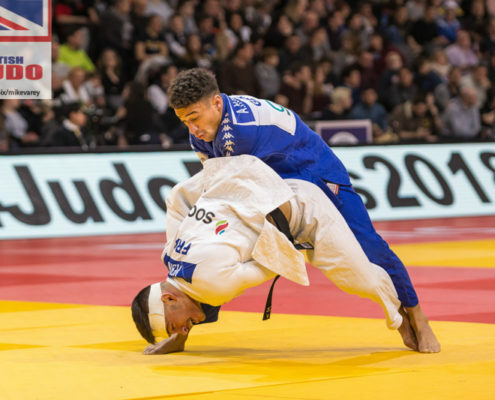 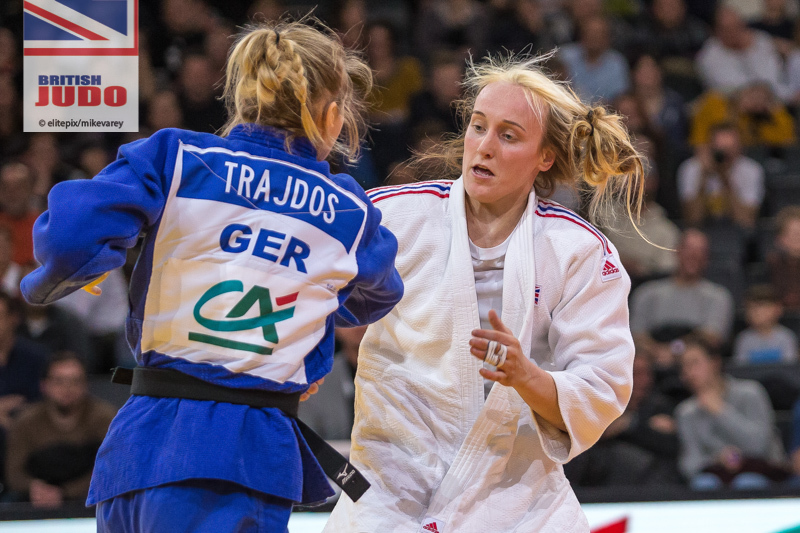 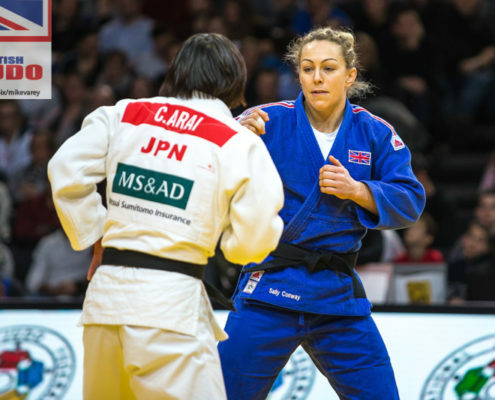 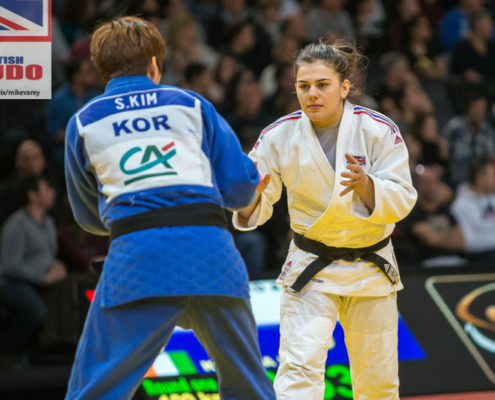 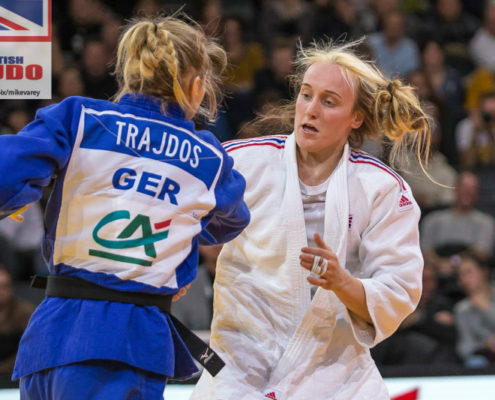 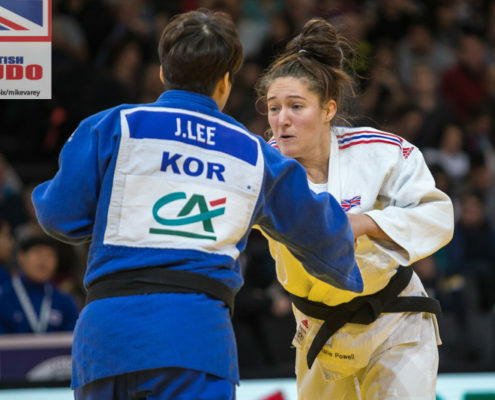 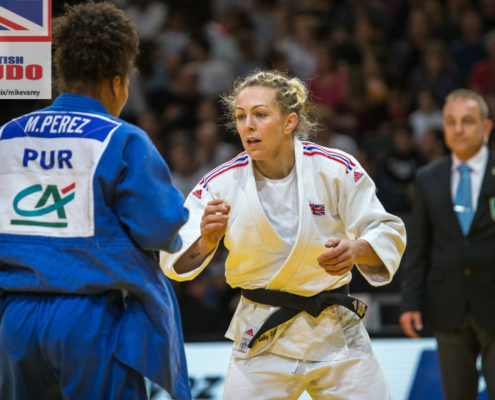 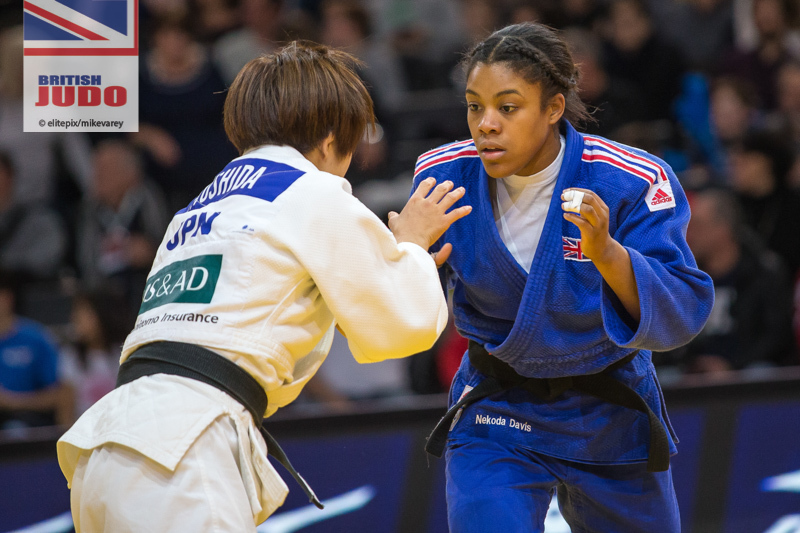 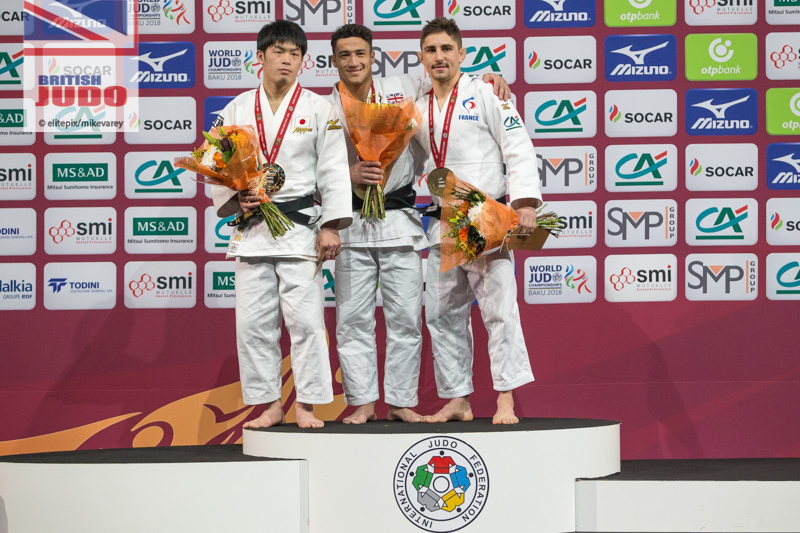 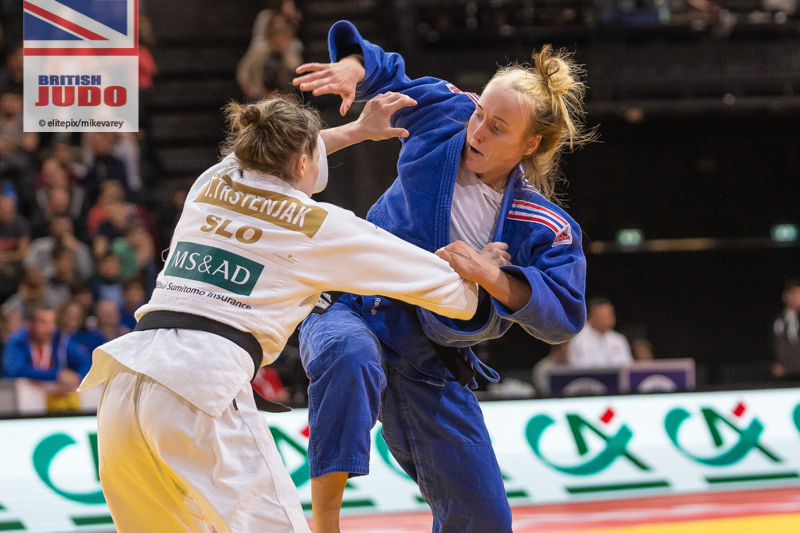 This weekend’s 2019 Paris Grand Slam is one of the highlights of the judo calendar. 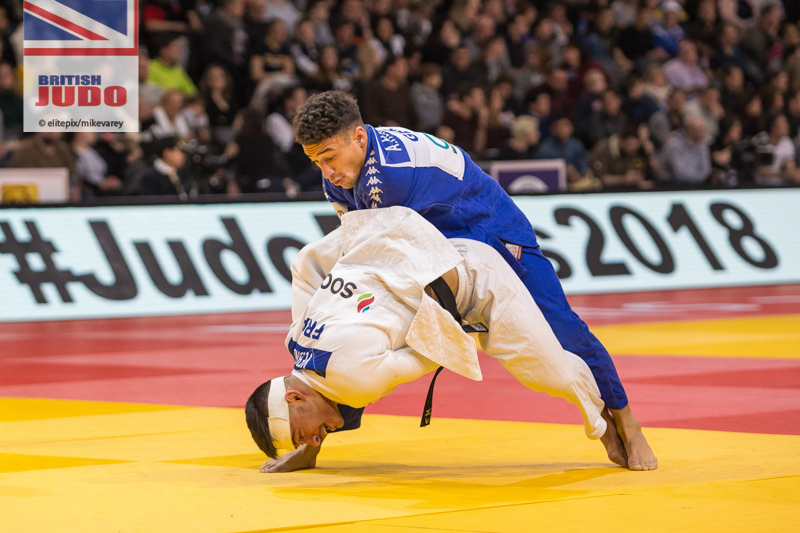 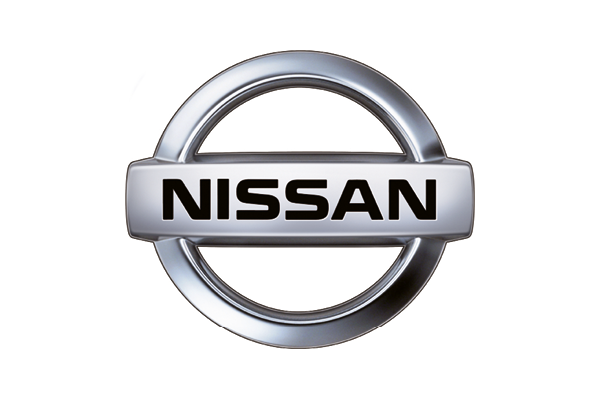 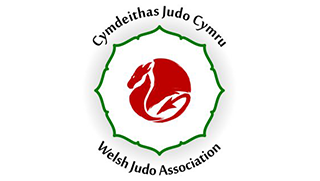 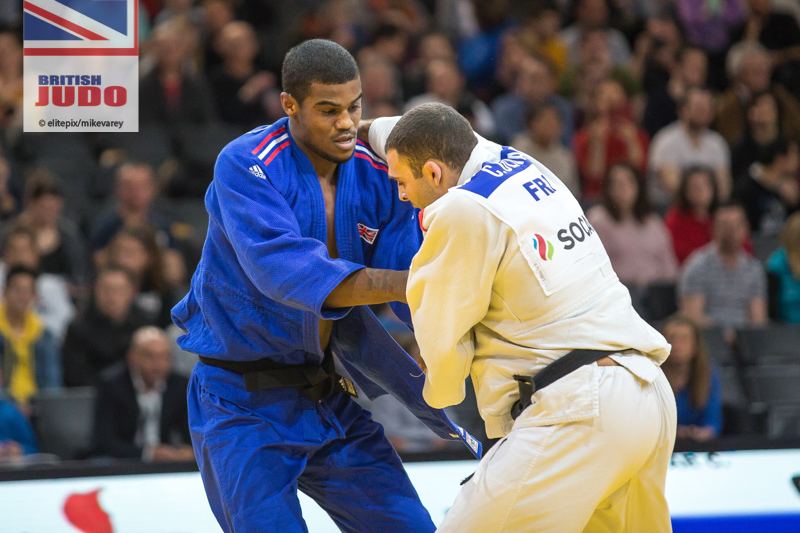 The AccorsHotel Arena will play host to the world’s best judoka in a world-class competition. 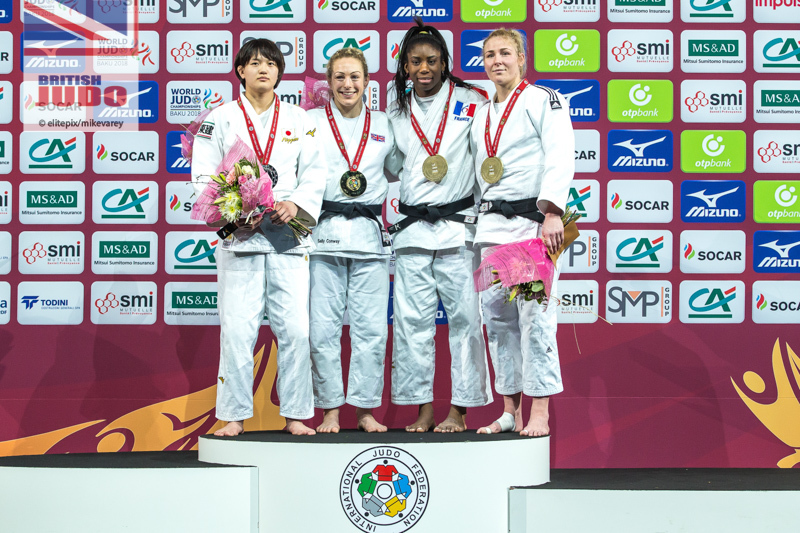 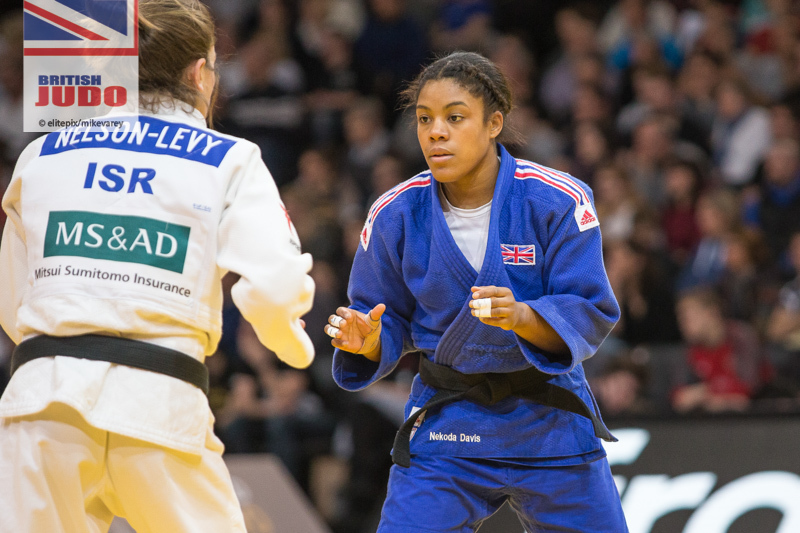 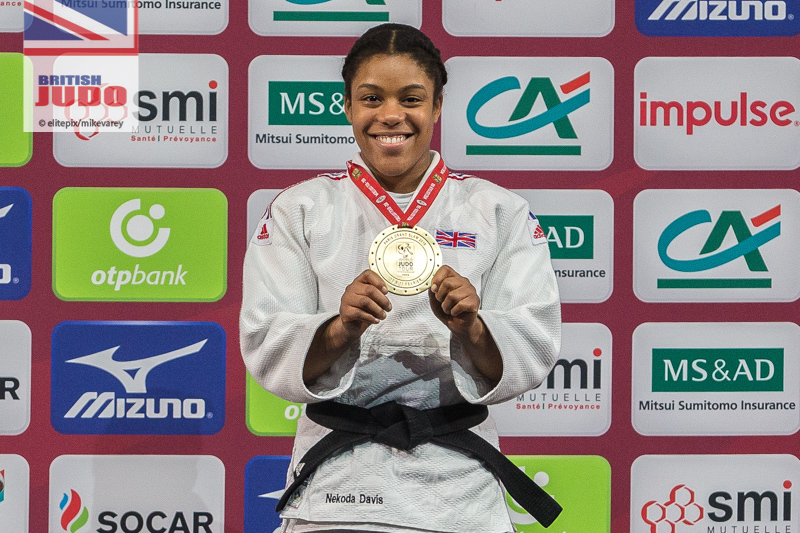 The Paris tournament has been a tough place for British judoka to medal at with the standard growing year on year. 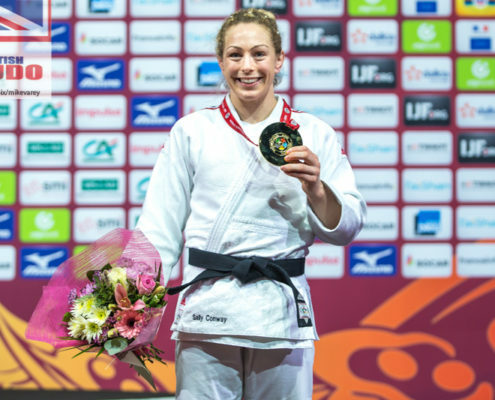 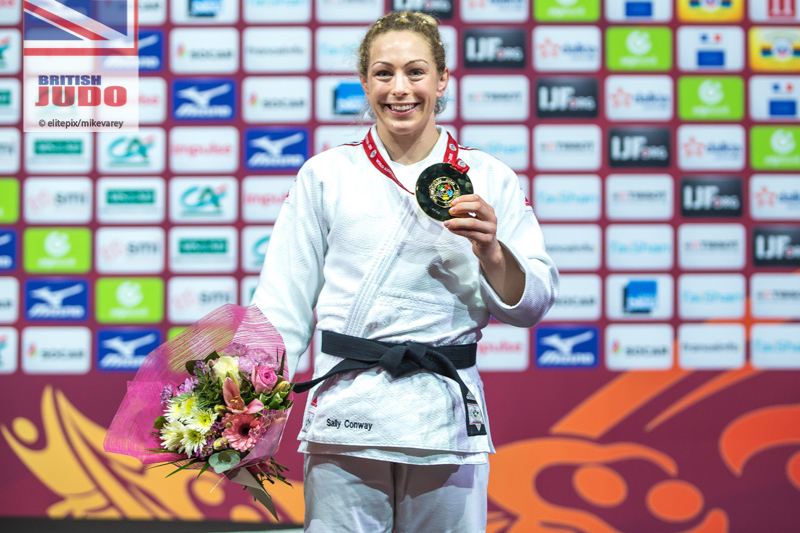 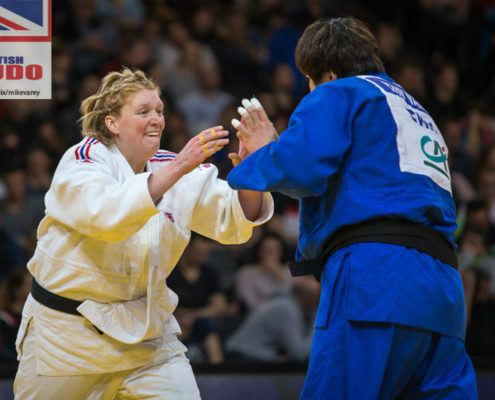 This year will be as tough as ever but how much do you know about the medal success British Judo has enjoyed in Paris so far? 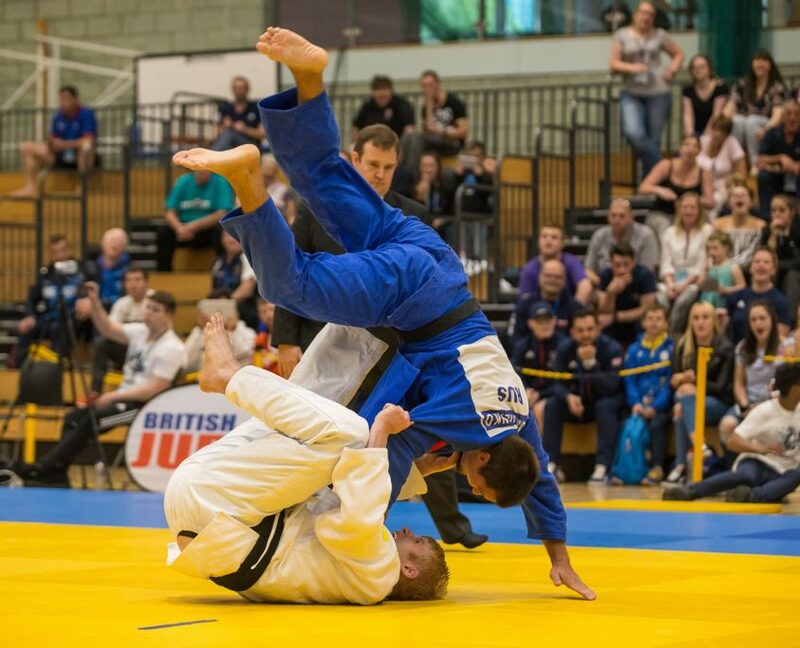 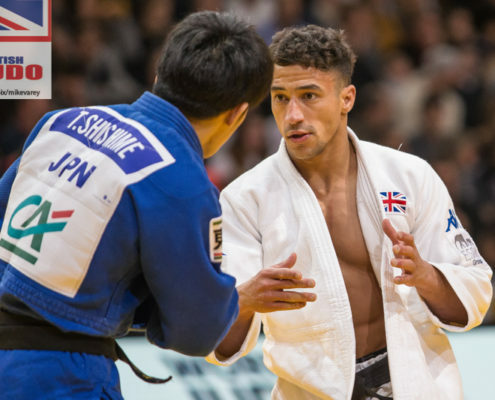 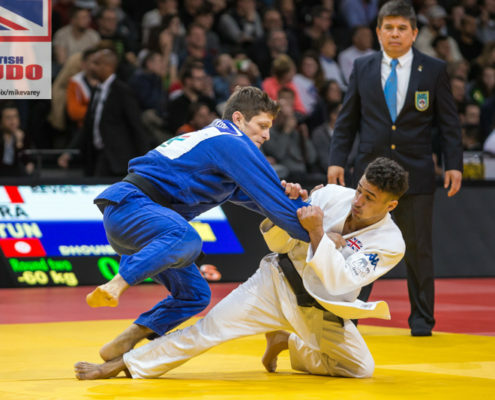 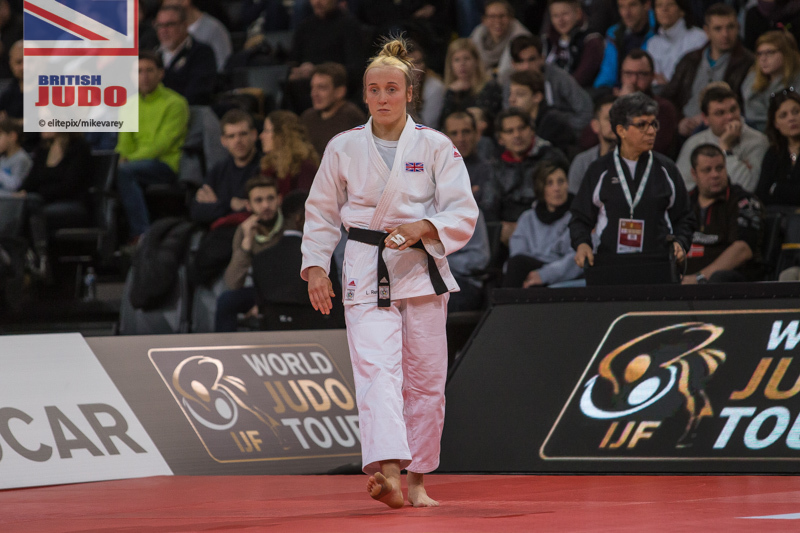 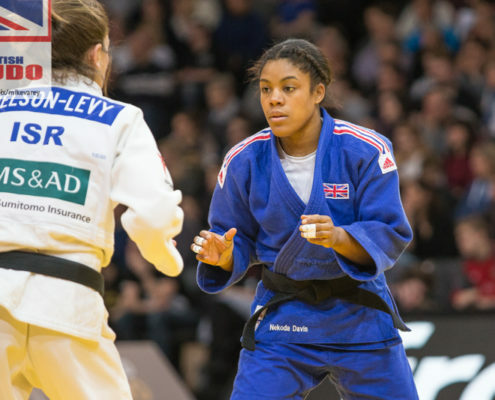 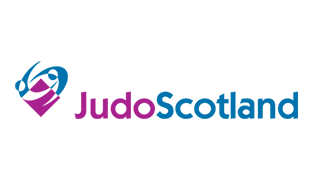 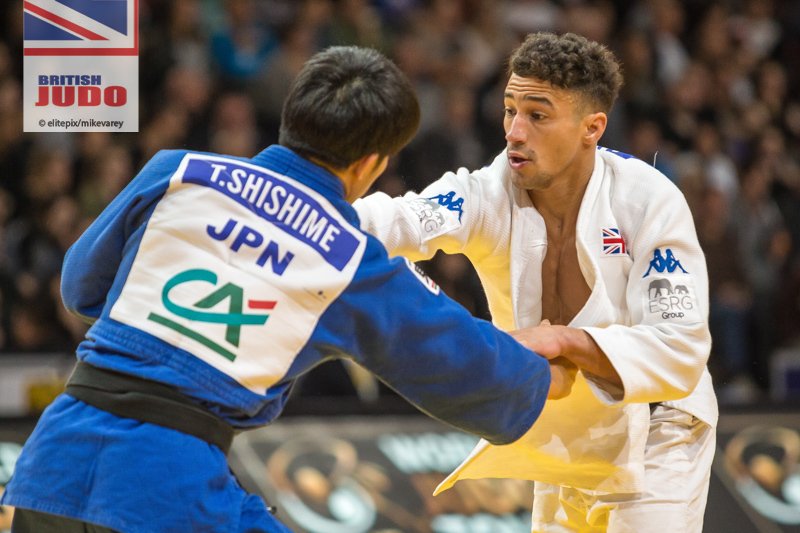 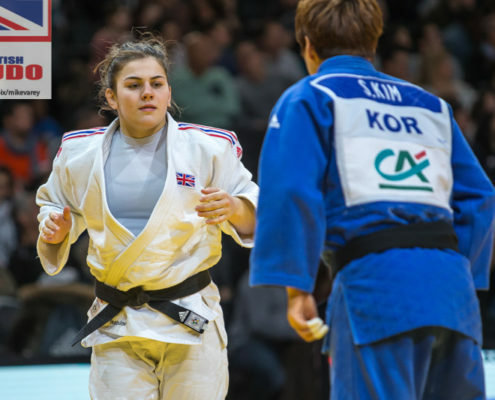 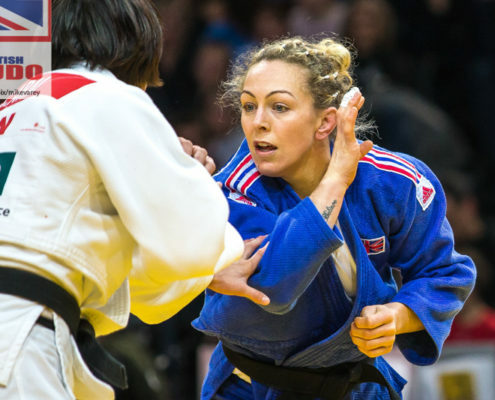 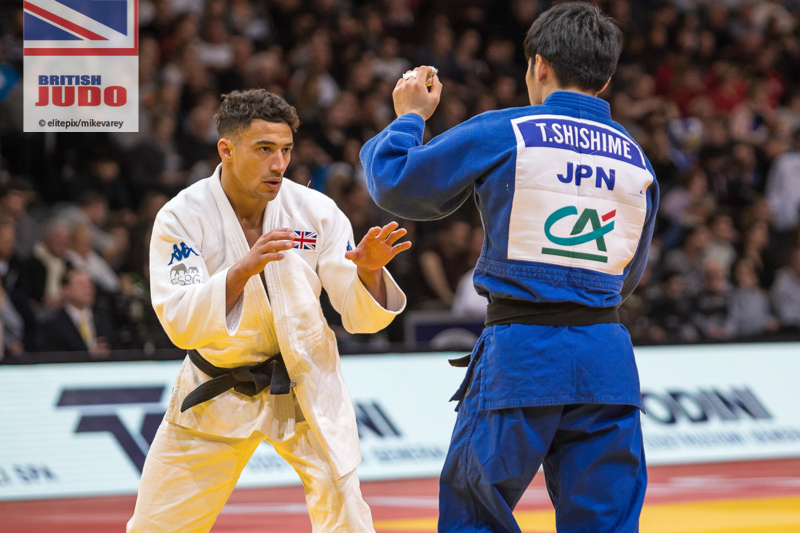 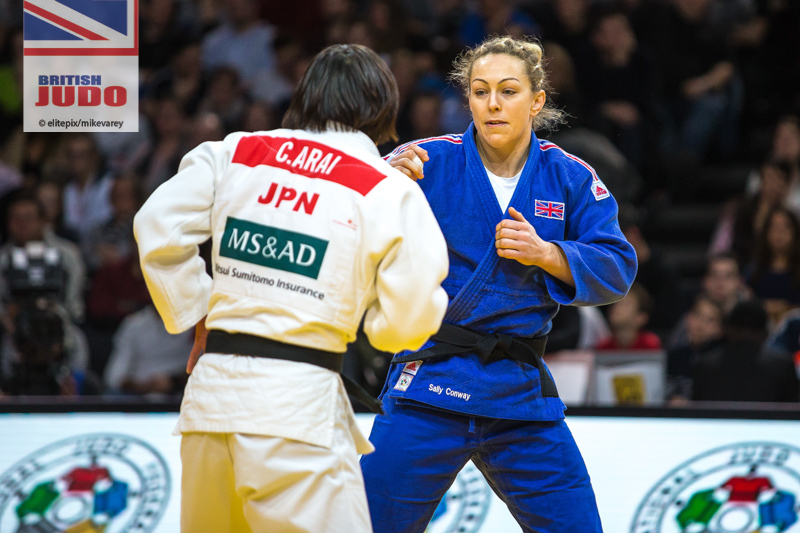 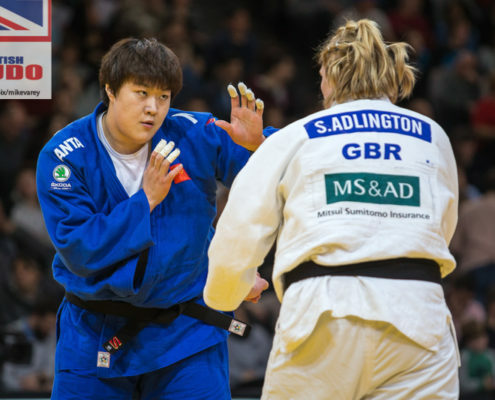 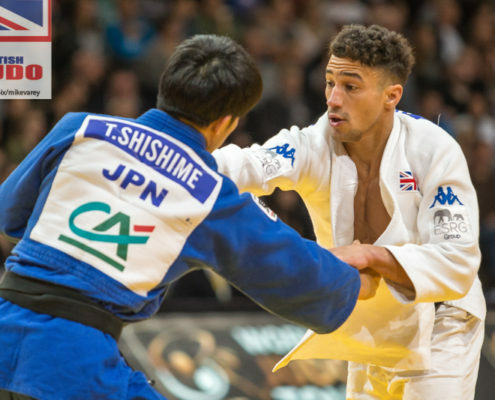 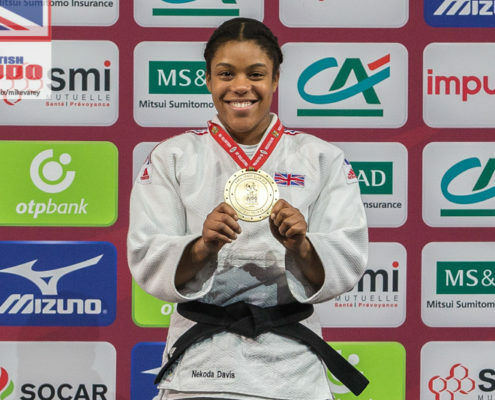 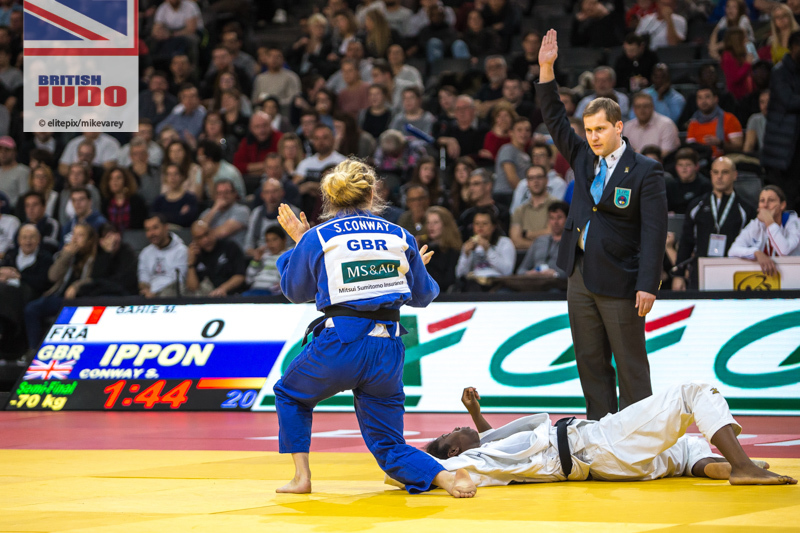 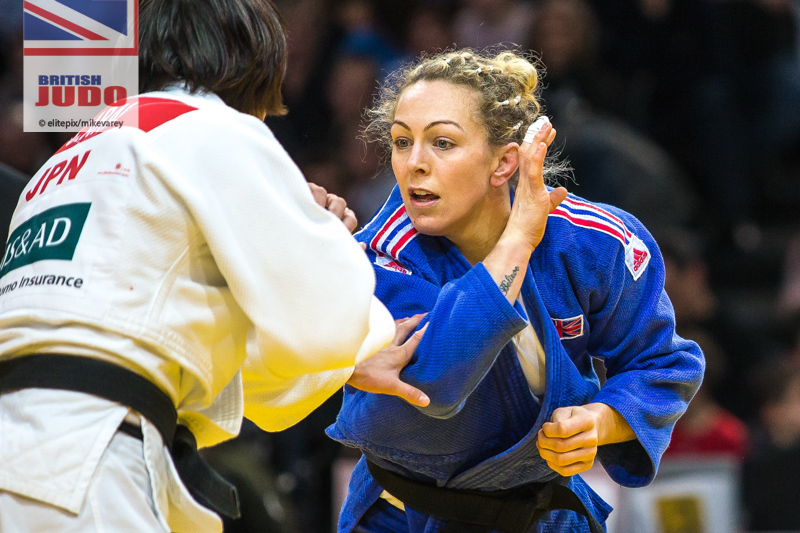 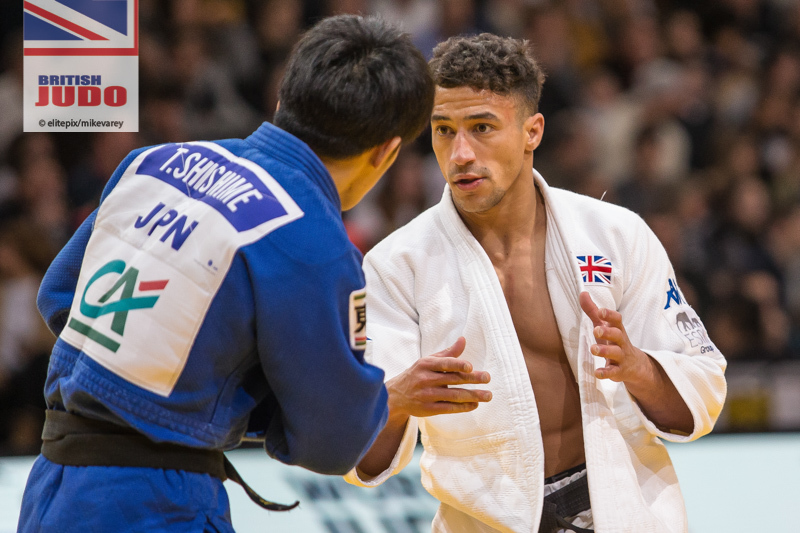 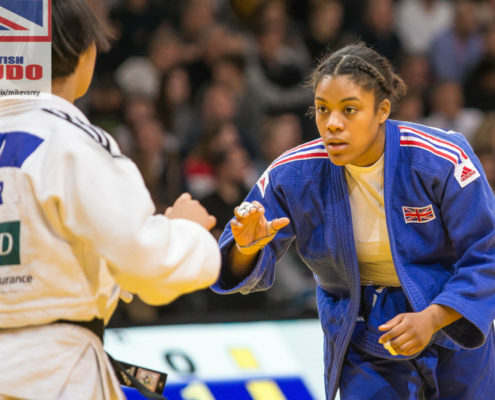 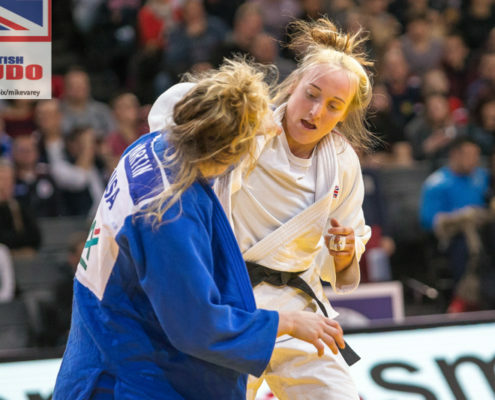 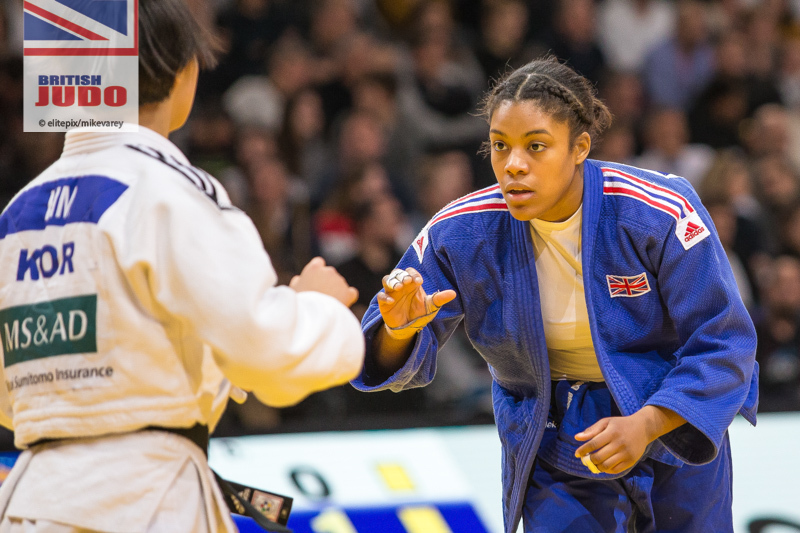 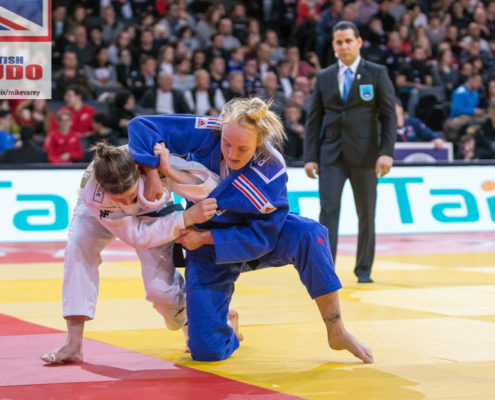 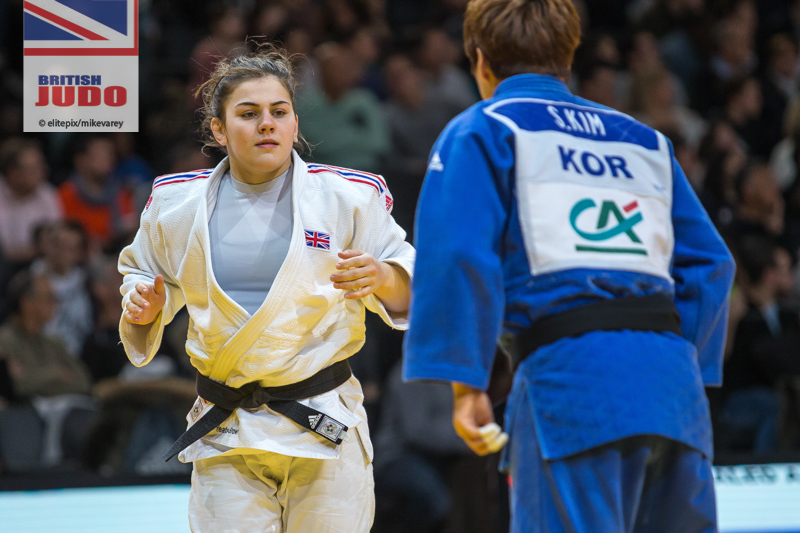 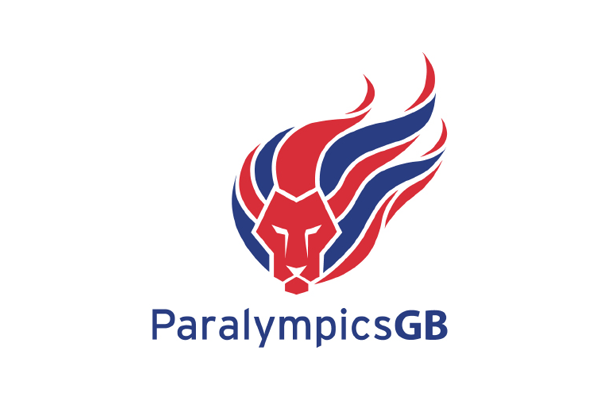 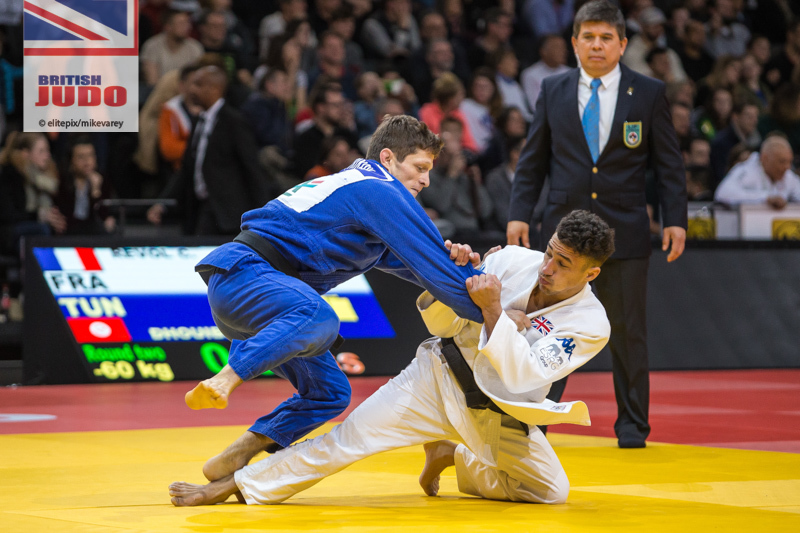 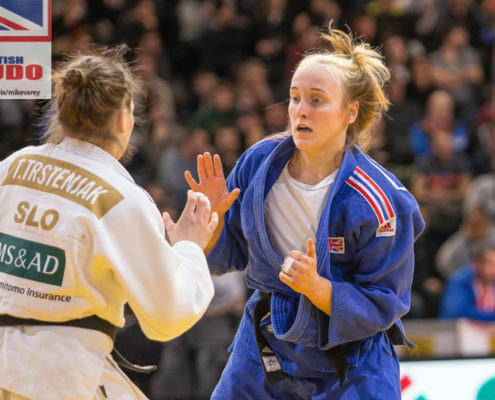 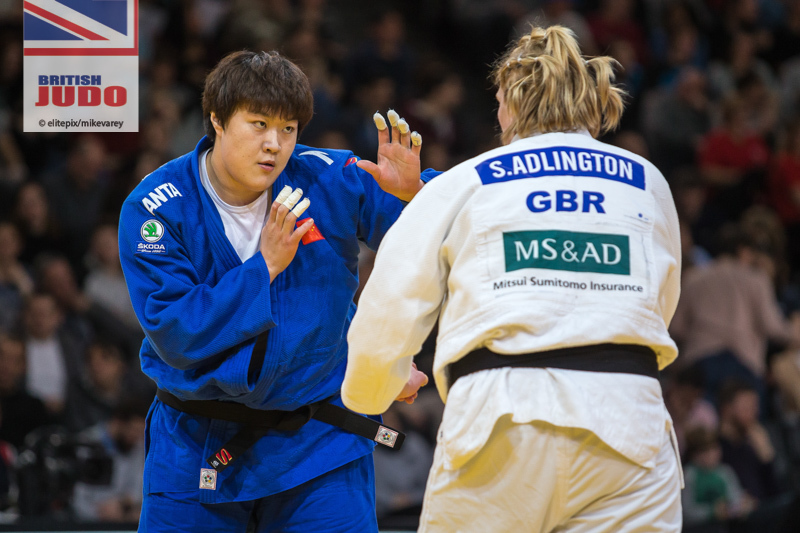 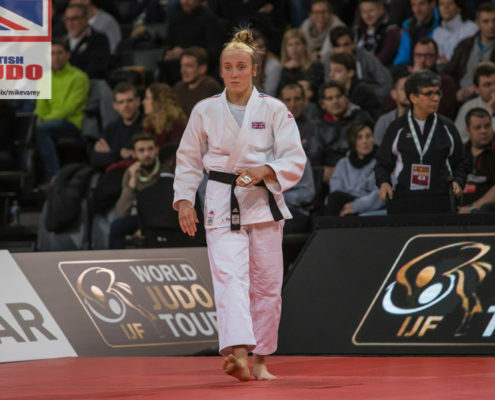 GB Judo will be going for gold this weekend at the 2019 Paris Grand Slam, which starts on Saturday. 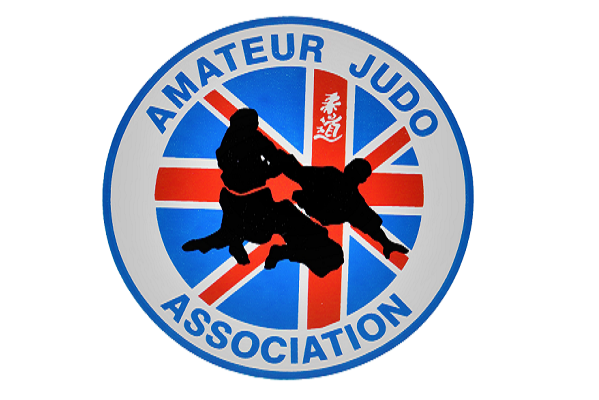 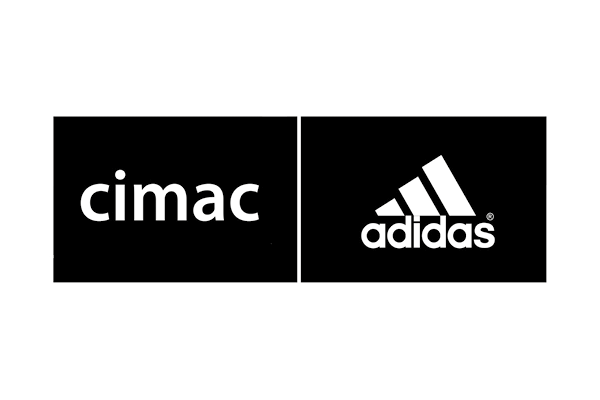 Competition will start at 9:00am UK time on both days with the final block commencing at 4:00pm UK time. 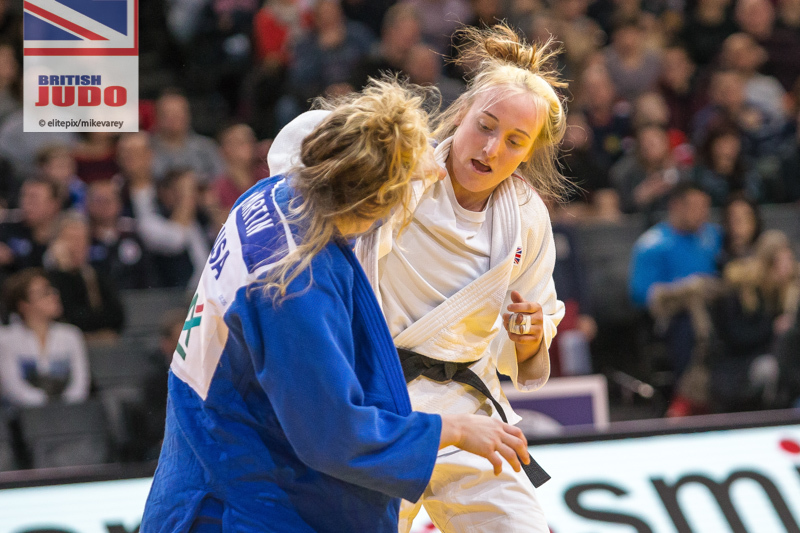 Watch all the action live on live.ijf.org and follow British Judo across Facebook, Instagram and Twitter for live updates and exclusive content.